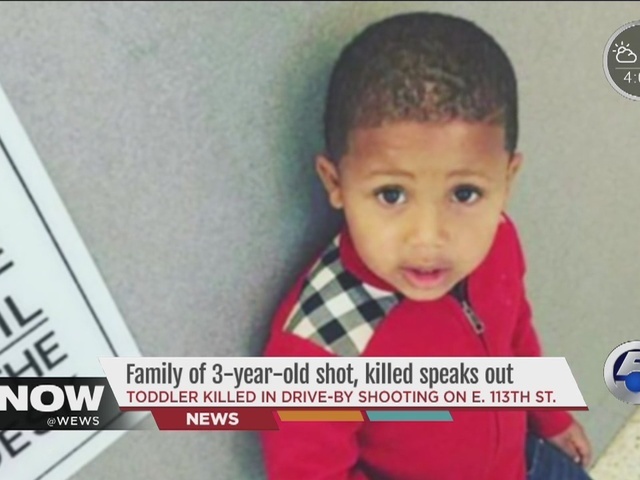 Brittney Anderson, the mother of 3-year-old Major Howard, who was killed during a drive-by shooting Tuesday evening, shared details of the incident with Reporter Meg Shaw. 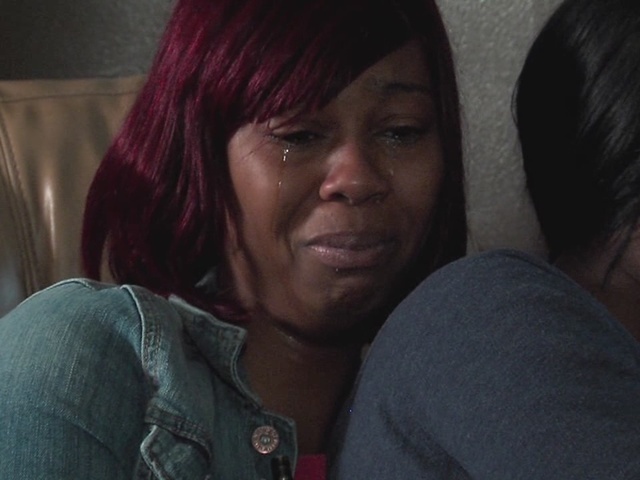 Anderson told Shaw she and her friend Dasha Smith were in the neighborhood of East 113th Street Tuesday evening, but neither woman knew anyone except the friend Anderson was visiting. Anderson said she was not in the car when the drive-by shooting occurred, only Smith and Major. After shots were fired, Anderson heard screams. People were standing in the street, Anderson said, and one unknown man told her she needed to get Smith and Major to the hospital. The unknown man drove the three to Cleveland Clinic and then to MetroHealth Medical Center. Anderson said she nor Smith were able to obtain the man's name. He was arrested at MetroHealth, but it is unknown if the arrest was in connection to the shooting. Smith was treated at MetroHealth and released around 11 p.m. Tuesday. 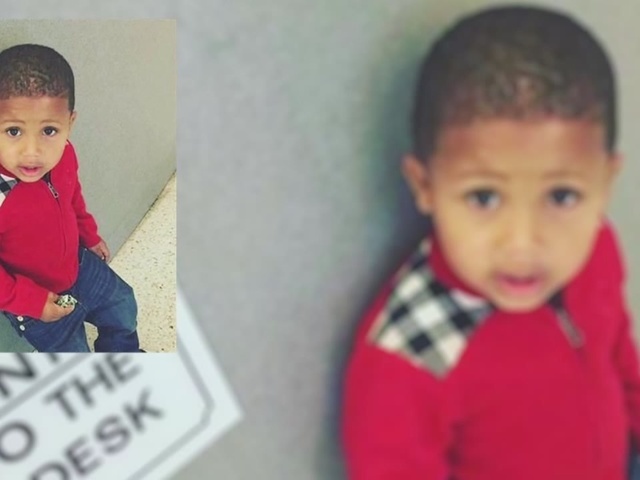 Major's family members mourn his life and are calling for justice in his death. 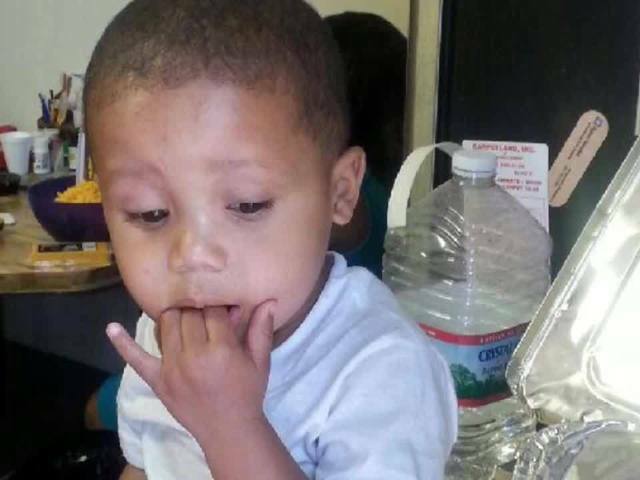 Major's death comes less than two weeks after a 5-year-old boy was shot and killed in another drive-by shooting in Cleveland .